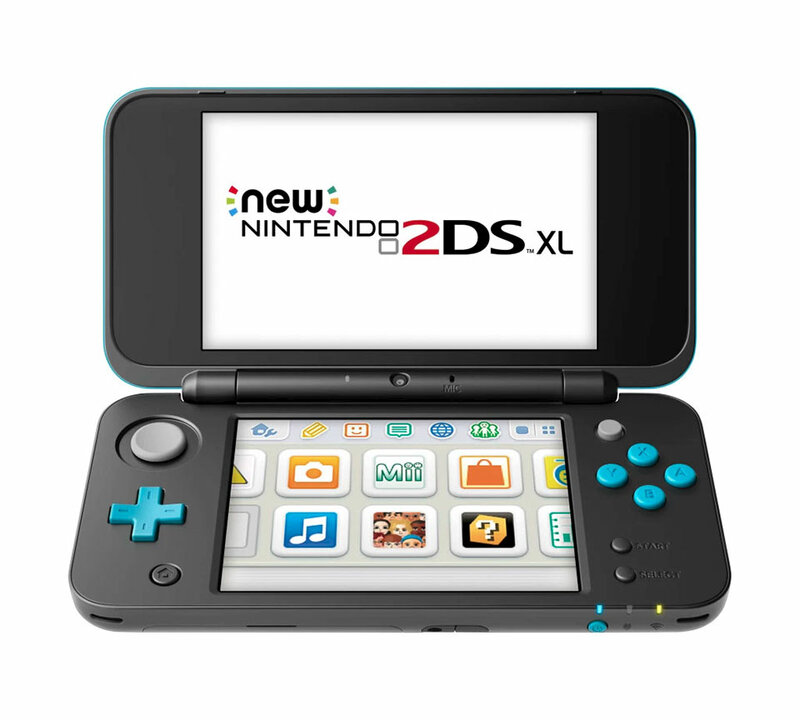 Like TV makers, Nintendo is finally admitting defeat in the world of 3D content, and offering up a new version of their popular folding handheld, devoid of the eyeball-crossing 3D top screen. 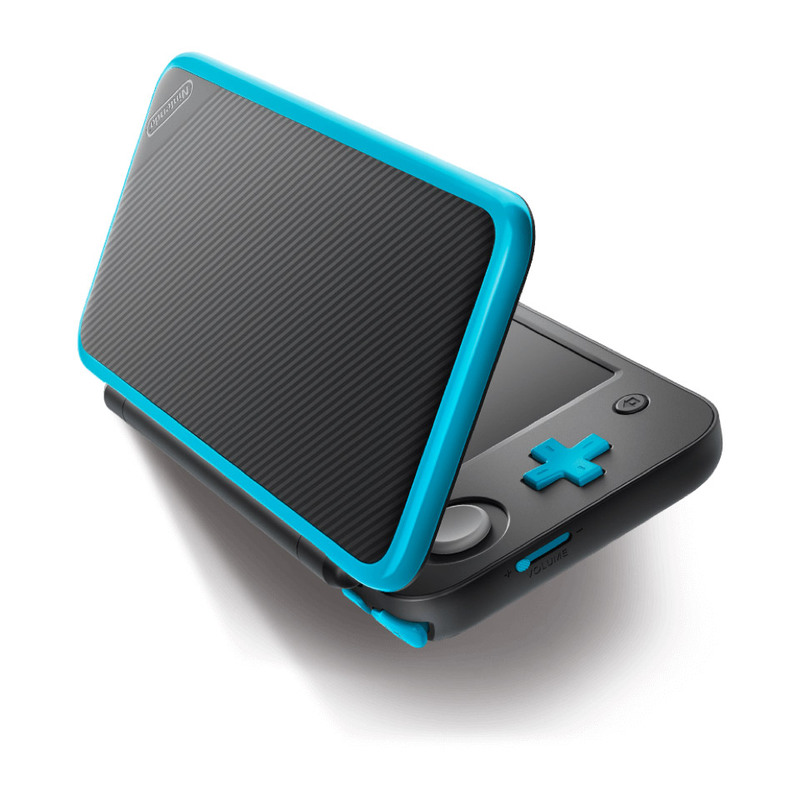 The 2DS XL does everything the 3DS XL does, minus the 3D bit. Drops 7/28/17 for $150.